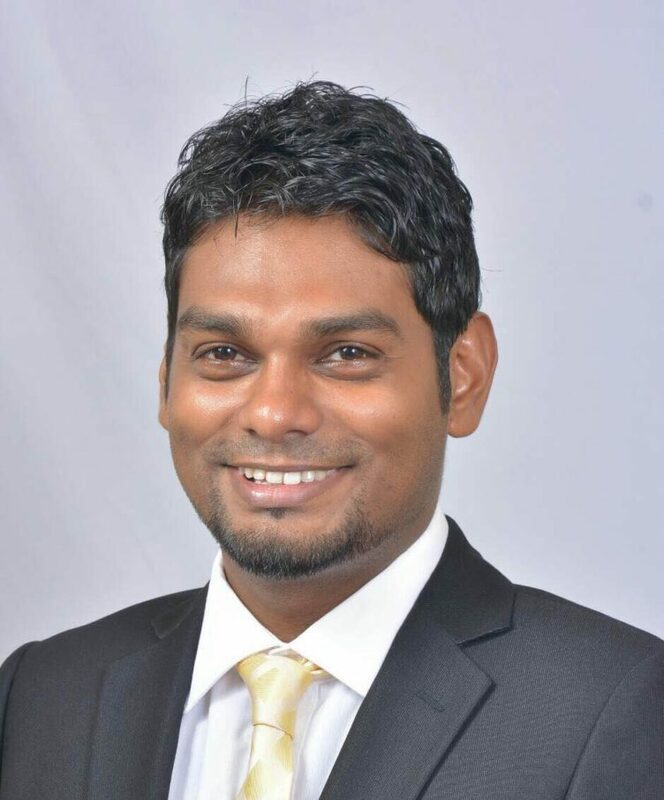 Husen Amr currently chairs MDP’s Policy Committee. 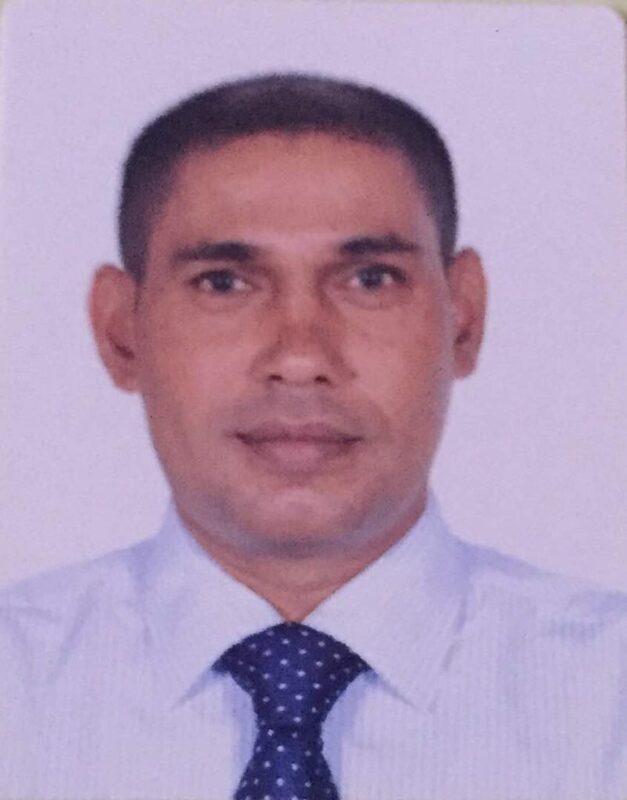 He is also the President of MDP’s Guraidhoo constituency and sits on MDP’s Economic Committee. 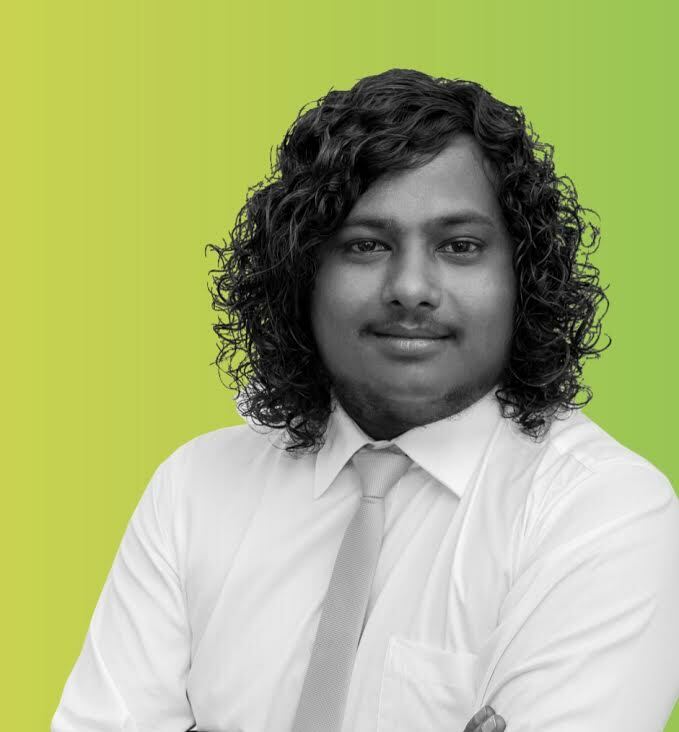 Amr is an entrepreneur by profession, with a keen interest in hospitality and construction industries. 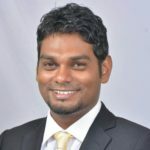 He served as Deputy Under Secretary at the President’s Office and headed the Economic Department of the Policy Office (2008-2010). 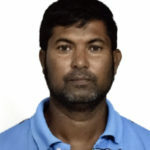 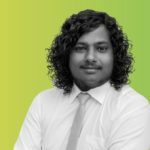 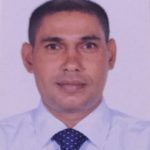 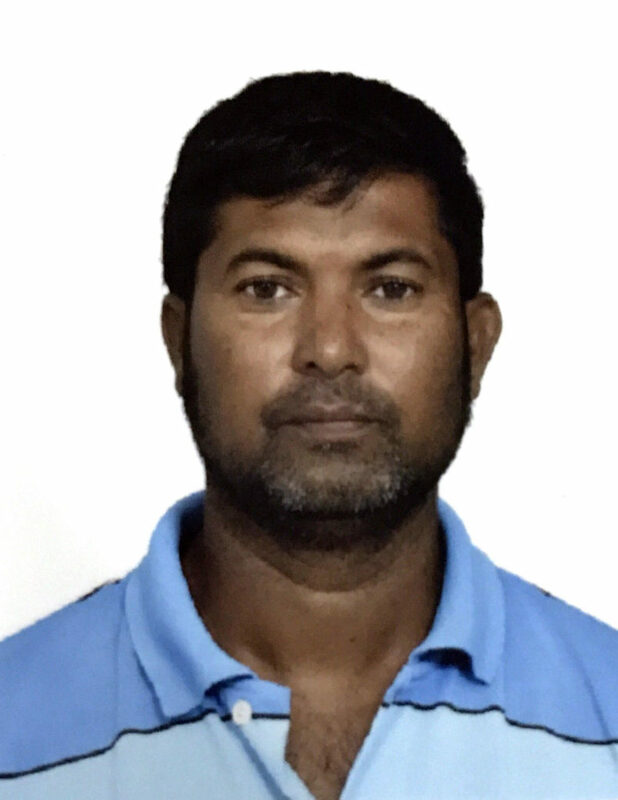 Amr also served as the CEO of the state owned enterprise Maldives Transport and Construction Company (MTCC) (2010-2012).